Episode 25: Farewell Individual Mandate by What The Health? 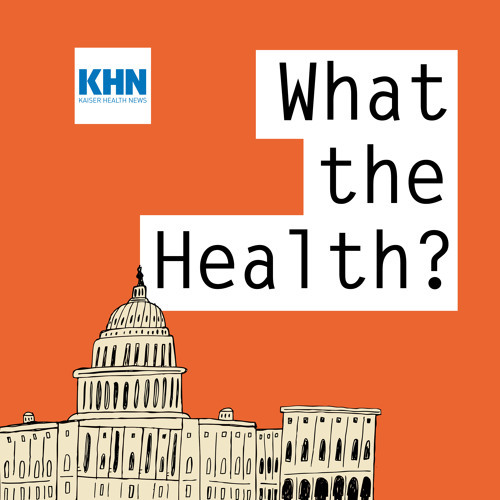 In this episode of “What the Health?” Julie Rovner of Kaiser Health News, Joanne Kenen of Politico, Alice Ollstein of Talking Points Memo and Margot Sanger-Katz of The New York Times discuss health issues in the emerging tax bill, including the likely repeal of fines for those who fail to obtain health insurance. They also talk about the end of “open enrollment” for 2018 individual health insurance coverage. Plus, for “extra credit,” the panelists recommend their favorite health stories of the week.